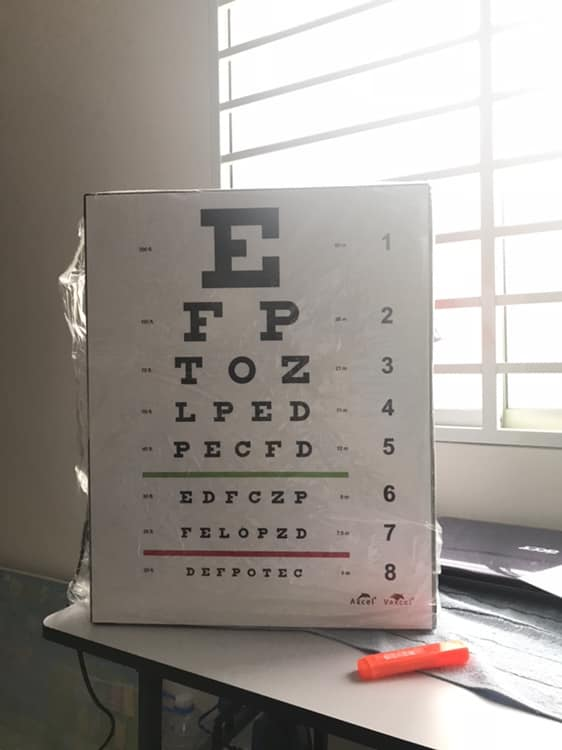 I have a double-sided table xray viewer/snellen chart to let go. Just got it from a lucky draw today. Reason to sell: no space in room and not interested in starting own practice. Kindly PM (FB) me if interested, thanks.